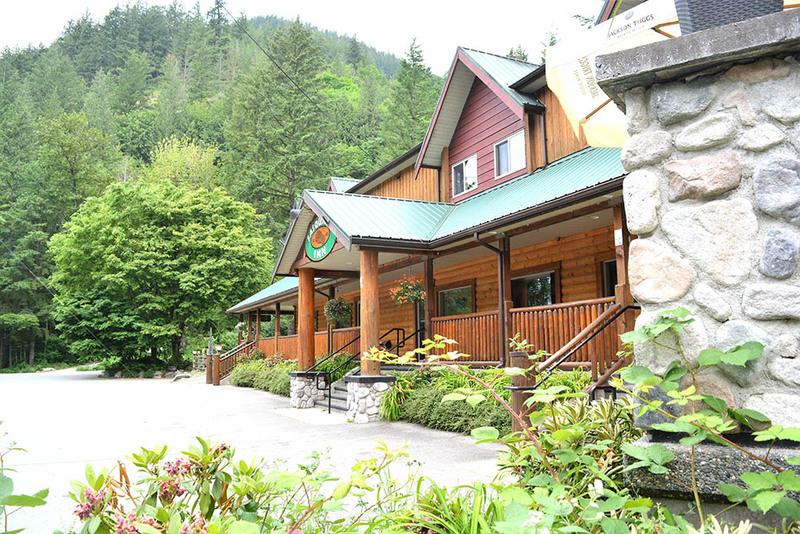 is a small country inn located in Harrison Mills, British Columbia, Canada. 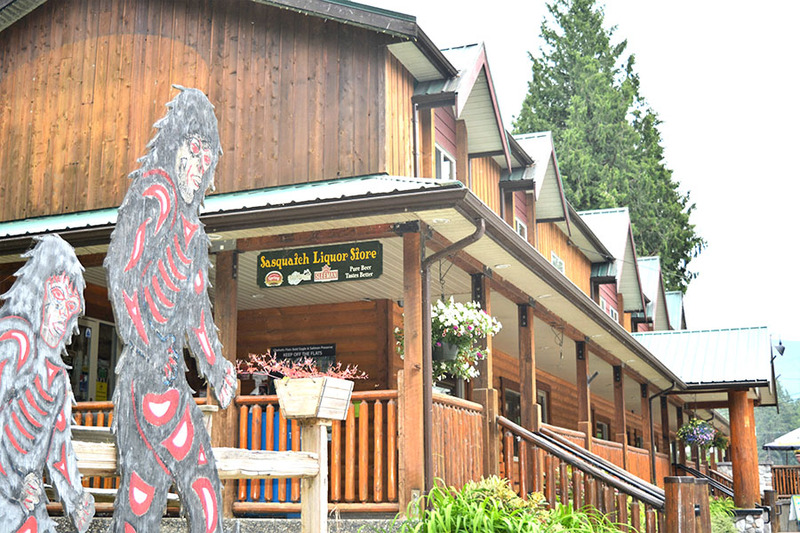 Only 1 hour east of Vancouver, our facilities include 14 guest rooms, pub, and liquor store. 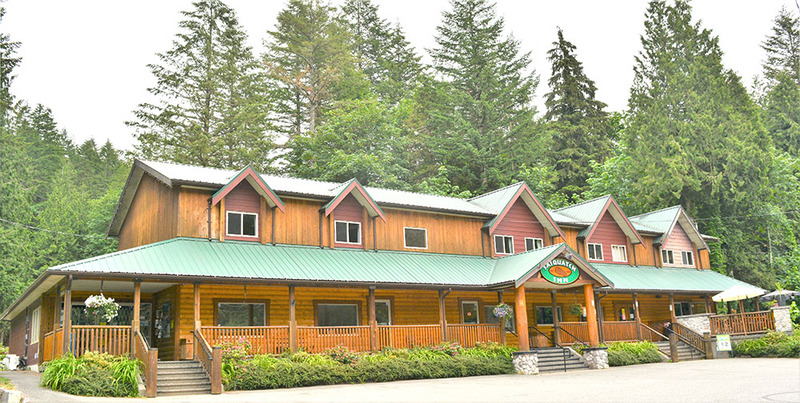 The inn was built and operated by the Maclean Family in 1954 in anticipation of the construction of the Harrison River Bridge. The family of four arrived from Cumberland knowing the rooms and pub would be full with these workers for 2 years. Upon completion of the bridge, the Maclean Family had decided to call Harrison Mills their home and the family grew, 7 children in total. The inn is still owned and operated by the Maclean Family today.